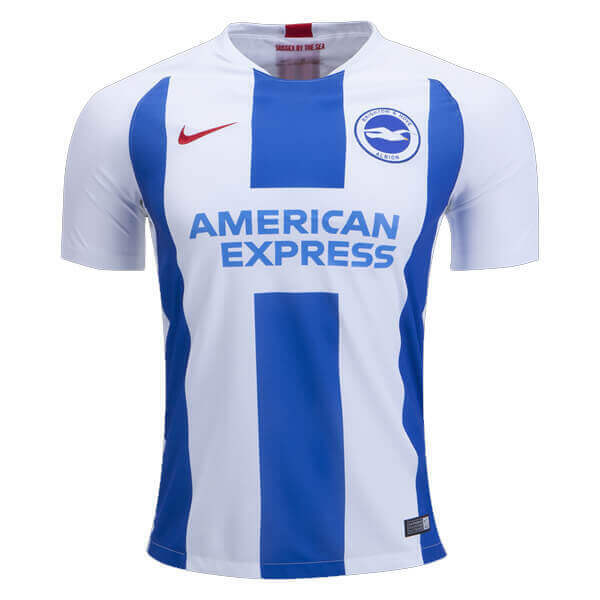 Brighton & Hove Albion Football Club /?bra?t?n?...? 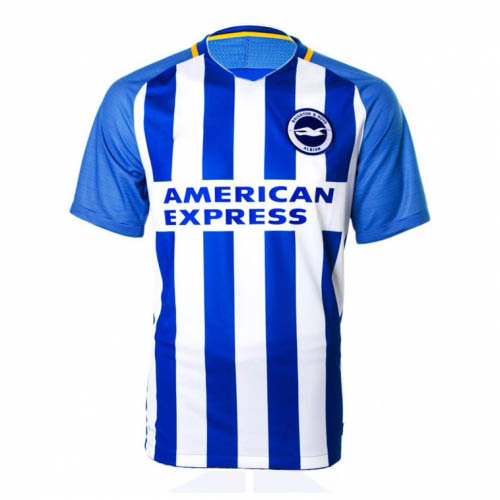 ?ho?v/ is a professional football club from Brighton based in Falmer, East Sussex, England. 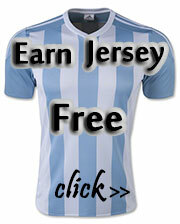 They compete in the Premier League, the top tier of the English football league system. Brighton's home ground is the 30,750-capacity Falmer Stadium. 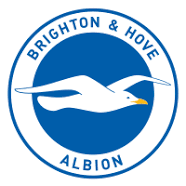 Founded in 1901, and nicknamed the "Seagulls" or "Albion", Brighton played their early professional football in the Southern League, before being elected to the Football League in 1920. The club enjoyed greatest prominence between 1979 and 1983 when they played in the First Division and reached the 1983 FA Cup Final, losing to Manchester United after a replay. They were relegated from the First Division in the same season.